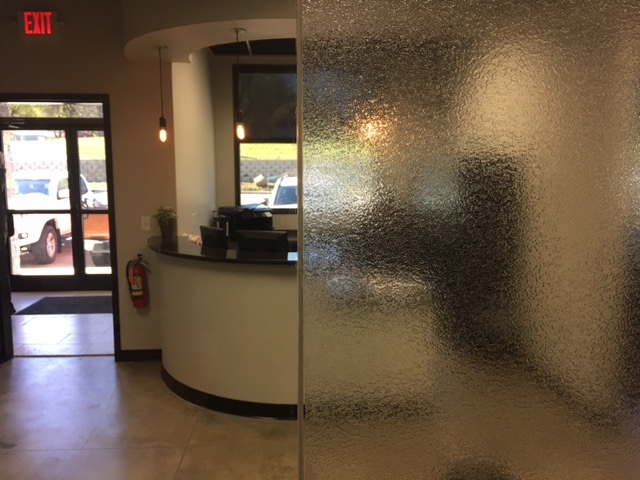 Green Light Window Films carries frosts, patterns, textures, gradients and specialty window film products. We’ve got just what you need to bring your design ideas to life. 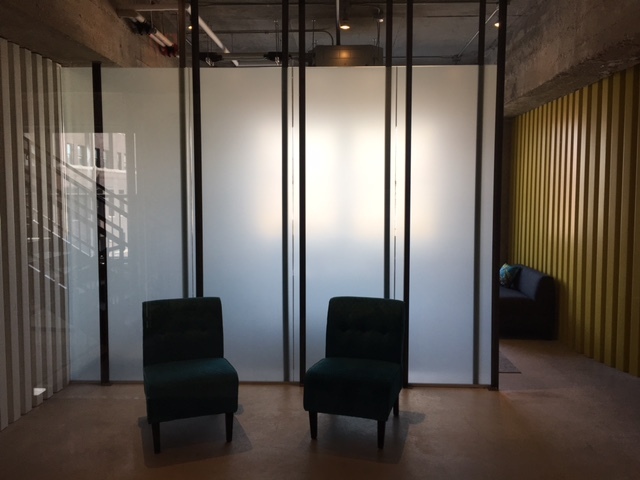 Whether you are creating a mood or addressing a functional concern, our decorative window films easily compliment your design skills and allow you to enhance existing properties or create new projects organically. Our products are durable, yet easily removed to serve as a lasting feature or temporary update. If you are ready to explore the possibilities, then so are we! 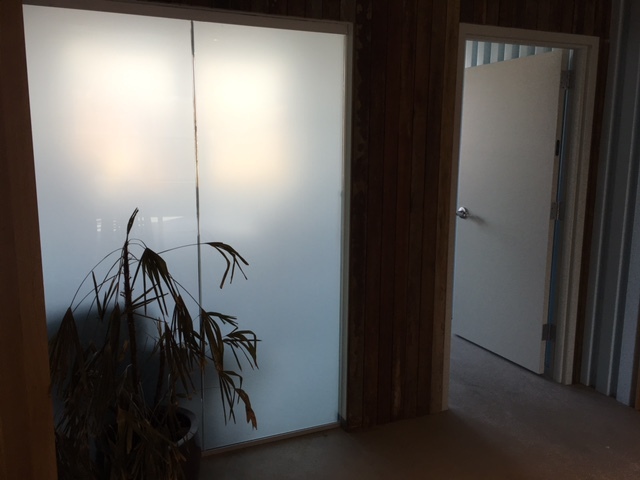 Contact GreenLight Window Films to get started.